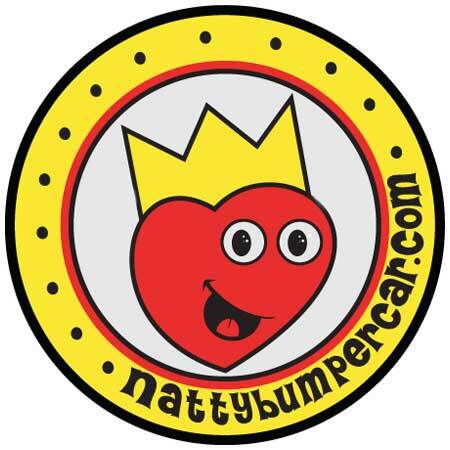 For many many moons, Natty Bumpercar has been getting up on stages and making jokes from all the way down south to all the way up north. He has also gone a bit east and west as situations have demanded. Normally, he is accompanied by one (or more) of his ne’er-do-well pals – whose professionalism and presence let crowds all throughout the lands know that things are about to get broken. That things are about to get real. That things are about to get really really broken. Voted Coffee-Can Alley’s most likely to get on stage and the Winner of the 2005 Dust-Bunny Star Ball Talent Extravaganza . 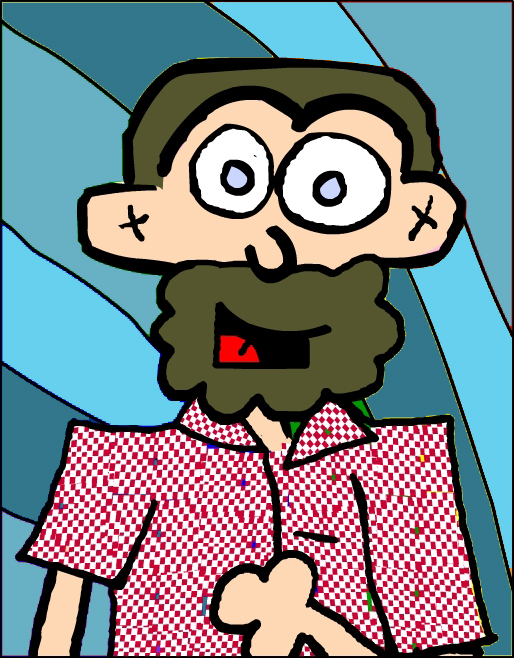 . . Natty Bumpercar is usually nonsensical, typically a tremendously fun ball of wax and undoubtedly the first comic who’s head writer is a pig . . . If you turn your ticket in and hop onto the train that he is conducting – Natty Bumpercar super-duper promises that there will be sparkles. You absolutely want Natty to come to your club, private party or corporate function – right?! Well, just fill out the form and let us know – and – we’ll make a good-to-go show that will blow your minds!